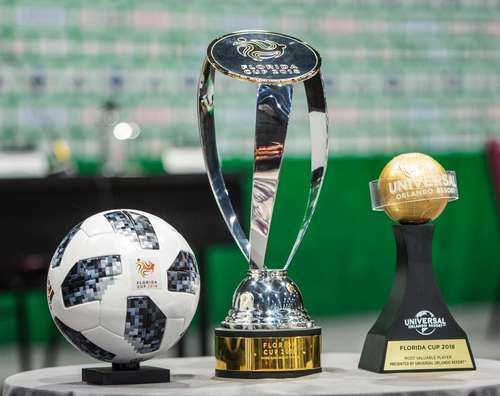 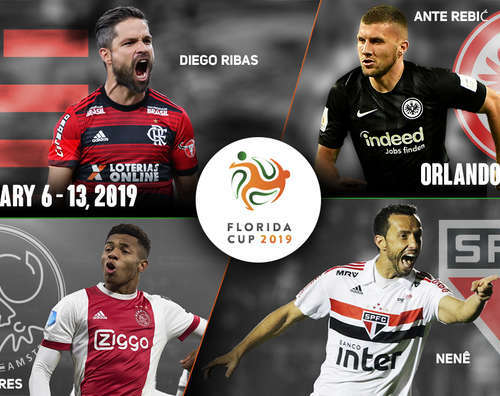 Florida Cup officials confirmed the remaining two clubs that will join Sao Paulo FC and Ajax in the 2019 edition. 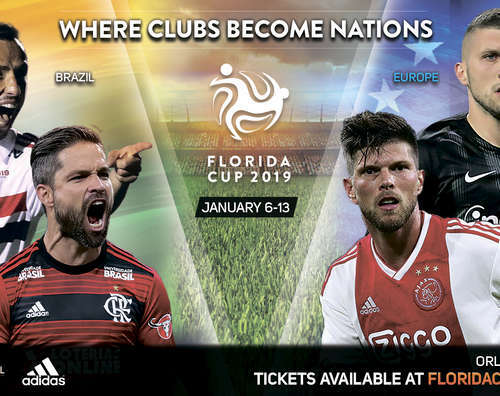 Florida Cup and Universal Orlando Resort officials announced today the return of the Florida Cup Fan Fest, featuring a performance by three-time Latin Grammy winner and Brazilian superstar, Ivete Sangalo. 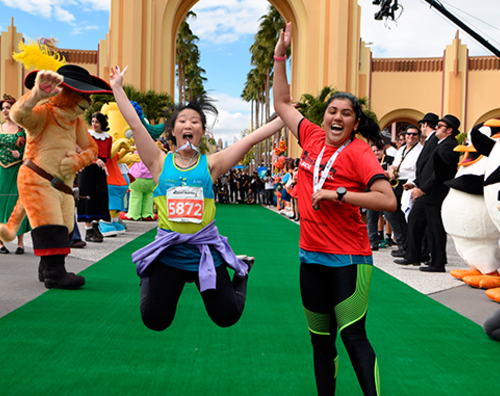 In addition to the games and Fan Fest, guests can also take part in the Florida Cup 5K at Universal Orlando on Jan. 13, 2019.